The tennis courts are only available to members and guests of members. There is a small fee to be paid prior to play, this fee varies dependent on the time of year and day of the week that play is to take place on. The member you are playing with be able to organise the payment of this fee. Once the fee has been paid guests will receive a coloured wristband, this will allow them unlimited access to the courts as well as to the member facilities in the Mansion House including the members bar for the entire day. The tennis courts are only available to members and their guests. However the Moor Park Lawn Tennis Club holds a number of Open Days throughout the year which are the perfect opportunity for keen tennis players of all standards to come along and experience the great facilities, including the beautifully-maintained grass courts in summer, and beautiful surroundings of Moor Park Mansion. 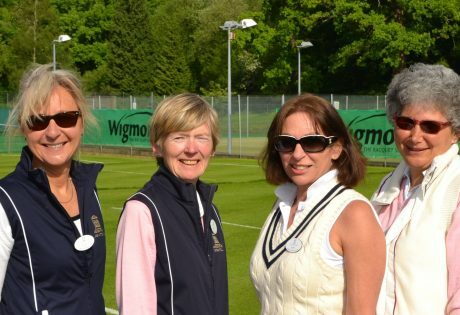 The Moor Park Lawn Tennis Club hosts an annual Tennis Open Weekend in association with the LTA. 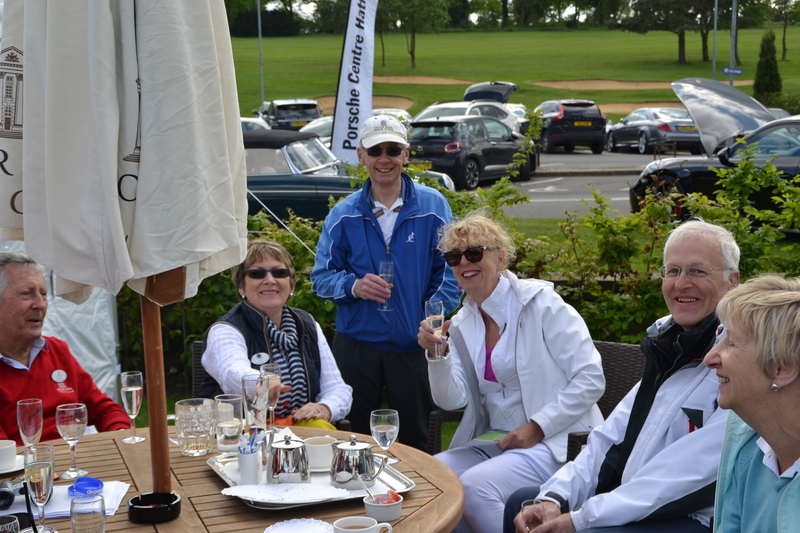 This weekend will normally take place in May at the beginning of the grass court and summer season. 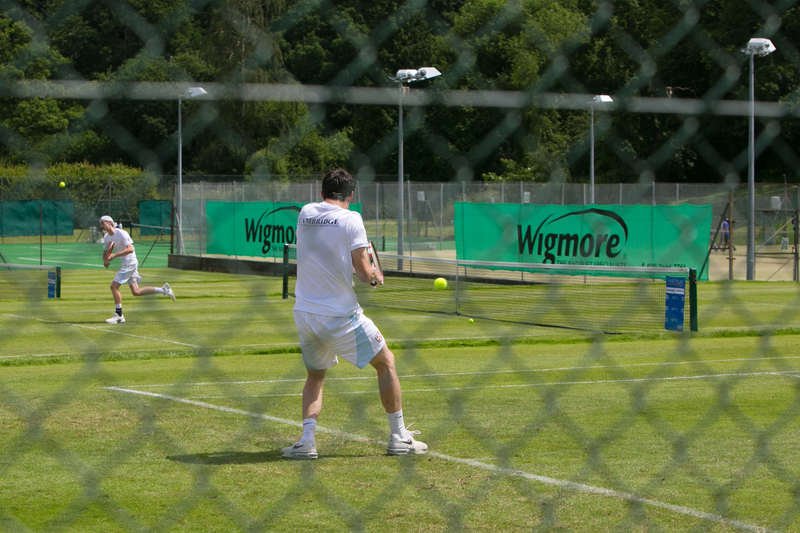 This weekend gives visitors the opportunity to visit the Club take in the beautiful surroundings and sample the facilities available to members and best of all the chance to play tennis on the grass courts. This dress code applies to the tennis courts and surrounding areas, including the terraces outside the bar. Footwear must be recognised tennis shoes designed for both grass (in summer) and all weather courts. Smart tracksuits may be worn during winter play and warm-up in summer months.